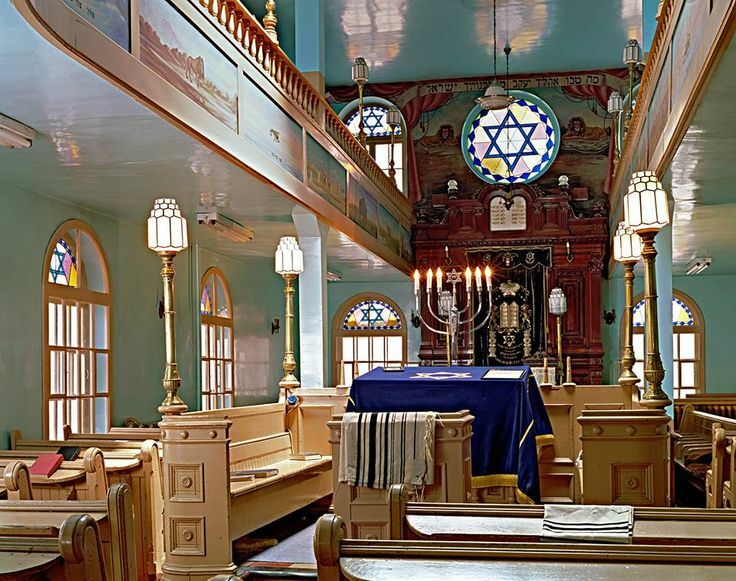 Worldwide Ministry Elohei Kedem Messianic Association has developed a complete Messianic Jewish Studies Program to help our Ordained Messianic Ministers (Pastors or Rabbi) leaders and members of our congregations to have a solid base of faith in all areas of Pastoral and scripture knowledge. 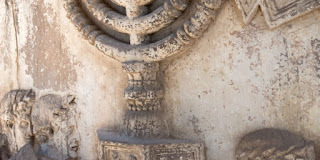 The Online Certificate in Messianic Jewish Studies is designed for persons who seek six months to a year of graduate level study in preparation for serving in messianic ministry. The Certificate in Messianic Jewish Studies covers a wide variety of carefully selected topics, highly relevant for anyone seeking to become an interpreter of biblical texts. This Program consists of 15 Lessons. This study plan offered is flexible and self-paced, and videos can be seen in any PC or Laptop device with Windows. The content was developed for Christ-followers who desire to gain a multi-faceted understanding of the Bible and Jewish Studies with a focus in the Netzarim way of life. 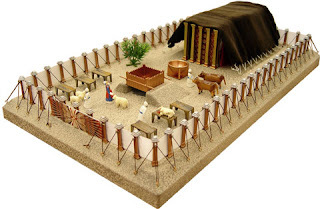 S104 Elohim's Plan for the Jewish people. 15 Lessons in a Software Program you can study at your own pace. 1 Certificate of Messianic Jewish Studies (signed, seal and scan in PDF Color File you can print and frame at your desire) by our ministry and send to your email address the moment you finished your tests and assignments. An up to date carnet photo. 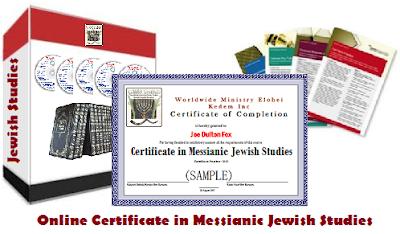 After we received your information and payment we will send you the link page to our Self-Paced Online Certificate in Messianic Jewish Studies Program where you can download all the files, PDFs, and Ebook bonus package. 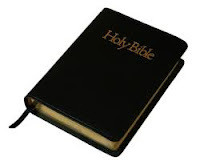 Every minister should begin by reading the Bible from start to finish - Tanack and Netzarim Scriptures. It is critical that a minister develop his own sense of the progression of these holy teachings. They should begin with Bereshit (Genesis), all through the teachings of Yeshua' Talmudim in the Netzarim Scriptures provides lessons from the past, mandates from God, and the framework for how we as Messianic Jews should live. We are sure you will be more prepared to do the work Elohim has designed for your ministry. Please, take this opportunity to know the Torah, the Jewish customs and apply them to your life. WMEK is a religious organization founded in the U.S.A., recognized by many Messianic Jewish congregations and organizations, and our certificate program is recognized by the State of Florida, "designed solely for religious vocations" as outlined in Chapter 246.084 of the Florida Statutes. WMEK degrees are religious (non-secular) in nature and are granted by the authority of the Worldwide Ministry Elohei Kedem, Inc. (WMEK), a religious organization authorized by the First Amendment of the U.S. Constitution to conduct religiously-based training.